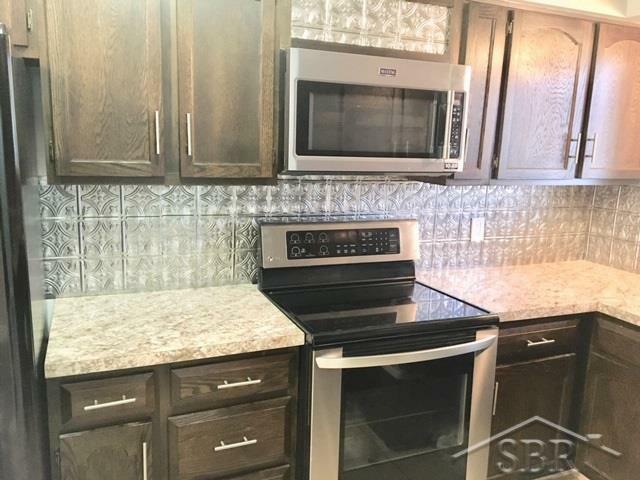 Condo living is becoming so popular... check out this warm & inviting first floor, end unit in Thomas Township, and you'll want to join the condo crowd too! 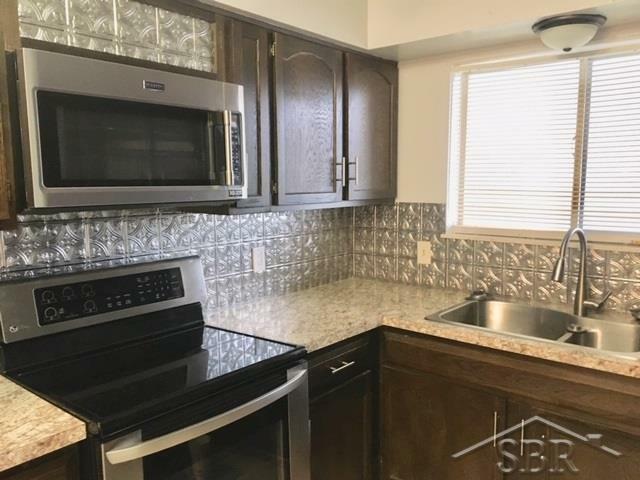 The kitchen looks great with nice updates, breakfast nook/bar area & appliances are included. 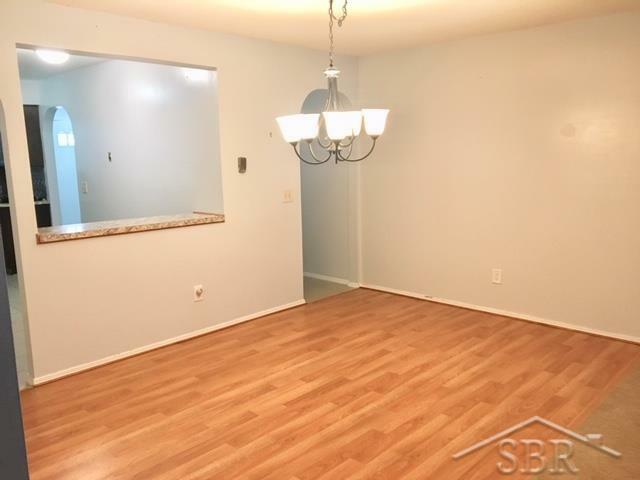 The formal dining room is bright & opens to the large living room; both bedrooms have neutral decor with lots of closet space; and both full bathrooms have been redone~ the master bath is extra nice! Other updates include new light fixtures, closet doors & water heater, and there's fresh paint throughout. The cozy sunroom overlooks the 2nd green of the Swan Valley Golf Course... it's a great view! 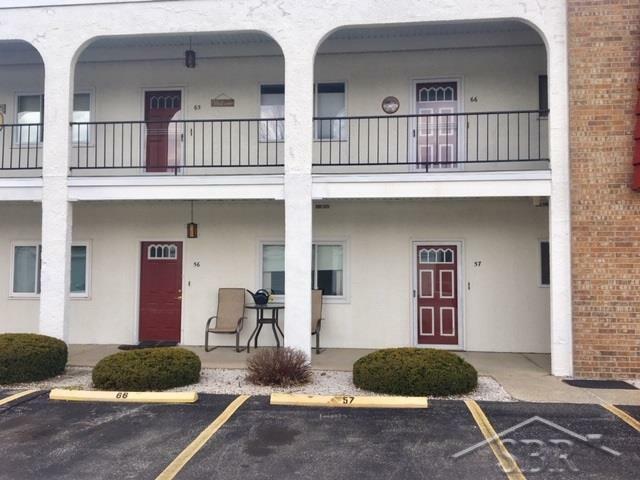 There are 1st & 2nd floor laundry facilities for your convenience and 1-car garage with extra parking available. And how does immediate occupancy sound? You better call to schedule your showing today!